West London Rapper and Producer Jevon, has teamed up with U.S Rapper Diggy Simmons and Warner Music’s newly signed Afro-pop star Kida Kudz for a new collaborative effort, Lingo. The Jevon produced track is a super mash up of the different styles of each artist over a gripping Afrobeats influenced production which borders a lot more on the home front of Kida Kudz. Lingo sees the trio each holding it down while surprisingly complementing one another in spite of having entirely different styles. 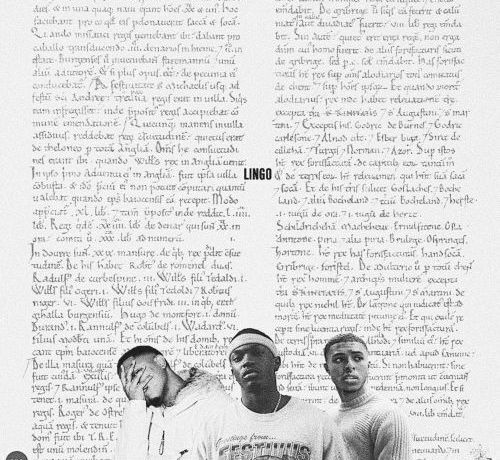 Kida Kudz sings the catchy hook while Jevon delivers his verse as Diggy Simmons also dishes his smooth bars with ease as per usual.